This entry was posted in Flyer, Marketing Material, PSK and tagged 55 Uses, flyer, PSK, The Oil Posse on February 16, 2018 by Jordyn Lei. This entry was posted in Flyer, Half Flyer, Marketing Material, Raindrop Technique and tagged Essential oils, Massage, Raindrop, Raindrop Technique, The Oil Posse, Young Living on September 23, 2017 by Jordyn Lei. Here is ANOTHER BRILLIANT, budget friendly way to plant seeds!!! We present you with a 4×6 small sized flyer featuring YL’s PSK (version 2, white) . . . it may be small but it is packed with visuals that give it a lot of information! Especially brilliant for those participating in RCD Shannon Hudson’s 10/90 plan! At just 15 cents (less with coupon codes and/or sales) per flyer you can easily plant seeds all over town! Why 4″ x 6″ size? Because you can have this printed as a matte photo, which will save you TONS on marketing material. We even left space for you to add your contact information! Keep an eye on the blog . . . we’ll have more mini flyers coming soon! 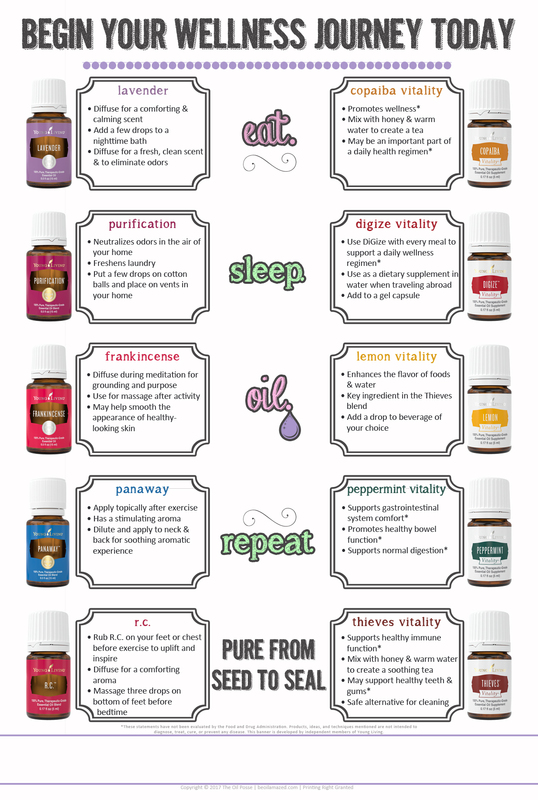 This entry was posted in Flyer, Marketing Material, PSK and tagged Essential oils, flyer, PSK, The Oil Posse, Young Living on July 14, 2017 by Jordyn Lei. Here is ANOTHER BRILLIANT, budget friendly way to plant seeds!!! We present you with a 4×6 small sized flyer featuring YL’s PSK . . . it may be small but it is packed with visuals that give it a lot of information! Especially brilliant for those participating in RCD Shannon Hudson’s 10/90 plan! At just 15 cents (less with coupon codes and/or sales) per flyer you can easily plant seeds all over town! Why 4″ x 6″ size? Because you can have this printed as a matte photo, which will save you TONS on marketing material. We even left space for you to add your contact information! Keep an eye on the blog . . . we’ll have more mini flyers coming soon! 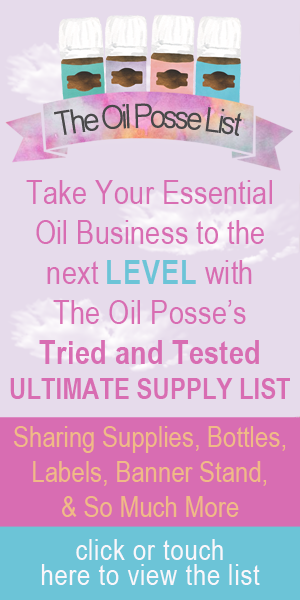 This entry was posted in Flyer, Marketing Material, PSK and tagged flyer, Mini Flyer, PSK, The Oil Posse, Young Living on July 13, 2017 by Jordyn Lei.